12/3/18 multiple brands of dog food have been recalled due to high levels of vitamin D. Signs of vitamin D toxicity in your pet include increased thirst, increased urination, vomiting, and decreased appetite. 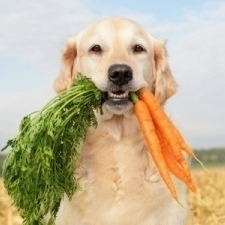 Please seek veterinary care immediately if your pet was eating one of the affected foods. Please see the FDA alert for more information and the affected brands/lots. 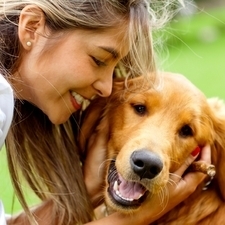 How to stay friends with your pet and keep a healthy mouth in less than a minute per day! 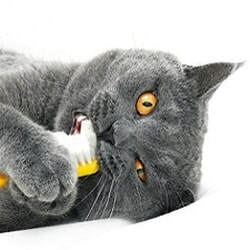 We at MAH want to teach you how to easily brush your dog or cat's teeth to maintain fresh breath and healthy gums. Most importantly, we want you and your pet to have fun learning a healthy new habit. 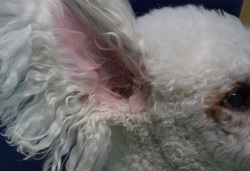 We sent home that ear cleaner and those drops - here's how to use them! 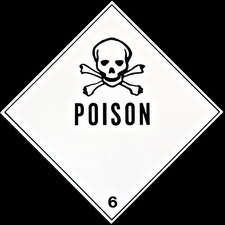 www.petpoisonhelpline.com: Pet Poison Helpline, offering emergency instructions as well as useful education about poison control. The 24/7 hotline is 855-764-7661 ($49 per incident). www.aspca.org/pet-care/animal-poison-control: ASPCA Poison Control, information about household pet dangers. The 24/7 hotline is 888-426-4435 (may incur $65 consultation fee). 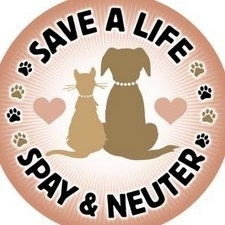 There are numerous reasons you should spay or neuter your dog or cat! Let's talk about health reasons first. Female animals that are spayed CAN'T get uterine cancers, their risk of mammary (breast) cancer is reduced (to almost zero if spayed before her first heat), and they are less prone to urinary tract infections. As early as six months of age, female dogs begin a biannual heat cycle during which they attract every unneutered male dog around. She can also have hormonal or personality changes and leak bloody vaginal discharge throughout your house. Neutered male dogs avoid prostate enlargement and testicular cancers, and are less likely to roam, get into fights, or be injured. And no, your dog won't get fat because you spay her. - See more at Pet Health Network.